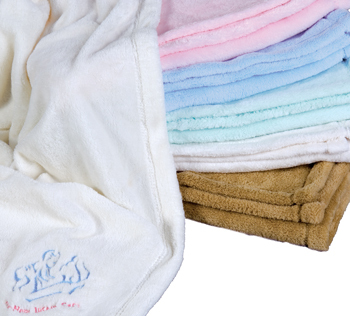 These snuggly lovies are so soft that every baby needs one for a good nights sleep! 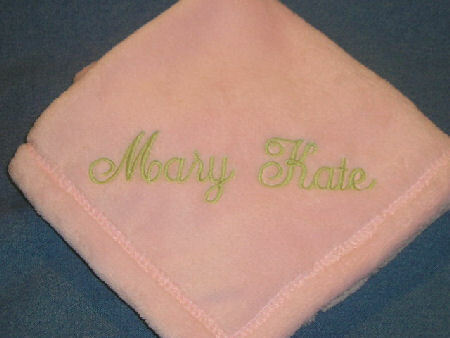 Approximately 16" square, they come in a variety of prints and colors for boys or girls. The new lovies by Oh Mint are made from the softest fabric! All babies will "love" these new blankies. First name is included on all lovies. 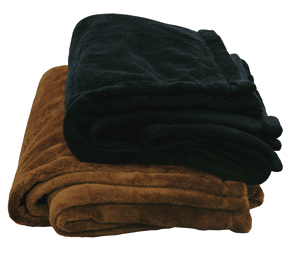 So soft, every baby will love this blanket! 30"x40" 50"x70"